We can’t wait to see the iconic singer in her new ads! But this isn’t Gwen first dalliance with beauty of course—she was a spokesperson for L’Oréal, Urban Decay and OPI. 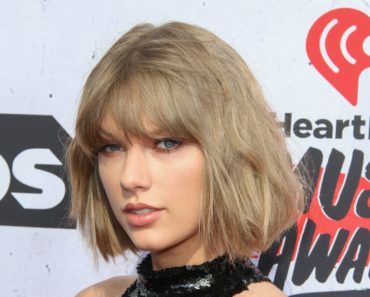 Drake And Taylor Swift Trolling Fans? Scott Disick Enters Rehab After Drunken Weekend! 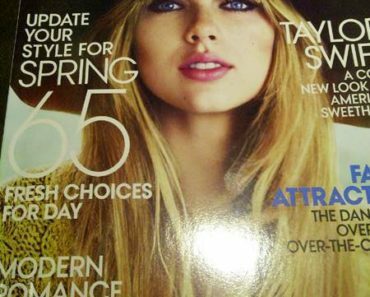 Sneak Peak of Taylor Swift’s Vogue Cover!